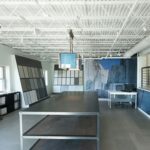 The Stone Source Nashville location is now open. 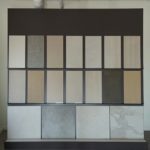 The Stone Source Nashville location was recently established through Stone Source's acquisition of Mission Stone & Tile. 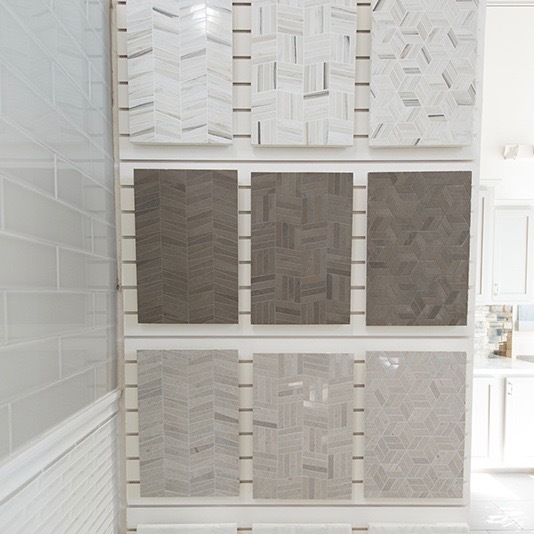 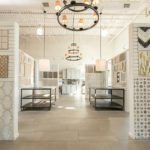 For the past 10 years, Mission Stone & Tile has offered natural stone and porcelain tile – including “Mission Originals,” a collection of original, exclusive designs – to residential clients, the design community, builders and developers. 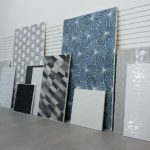 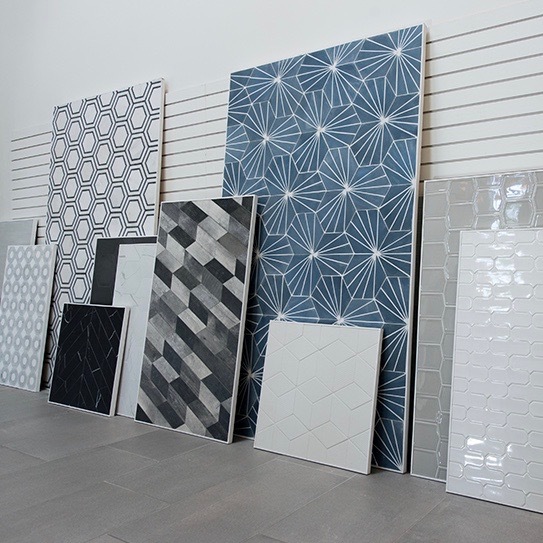 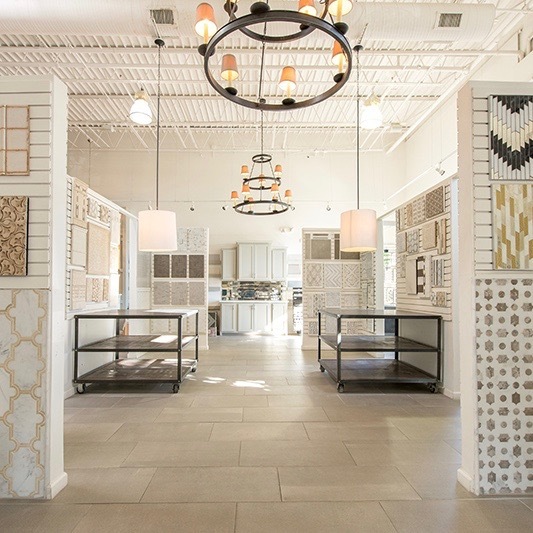 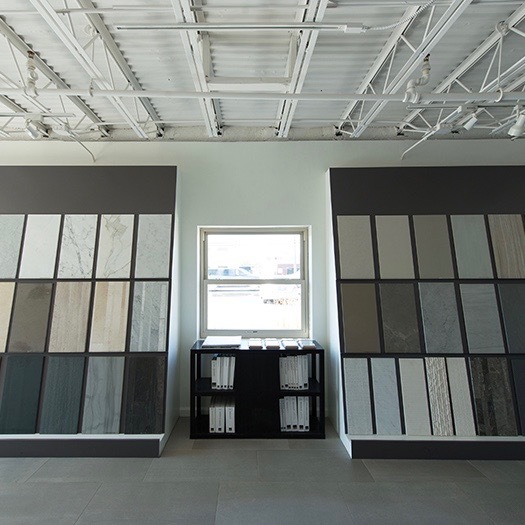 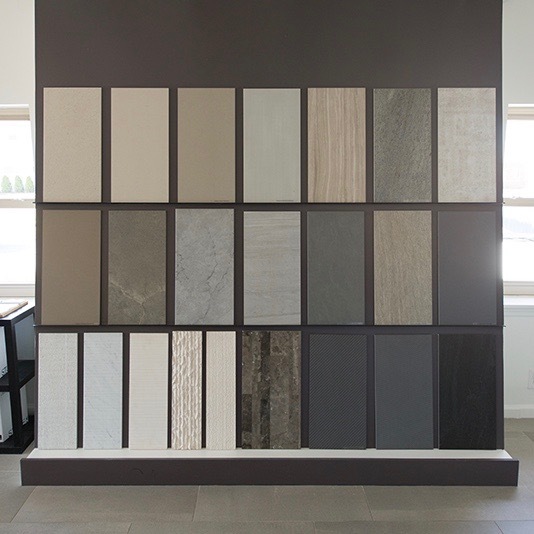 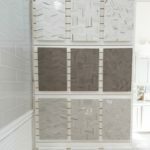 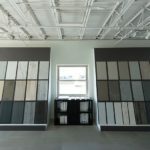 The Nashville location, which has a 3,500 square foot showroom and 9,000 square foot warehouse, will now offer Stone Source’s carefully-curated selection of materials, in addition to the most popular materials previously available at Mission Stone & Tile. 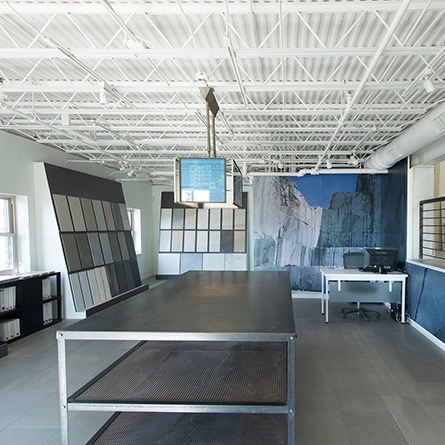 The Stone Source Nashville showroom and warehouse are located at: 2930 Sidco Drive Nashville, TN 37204. 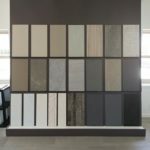 View Map.